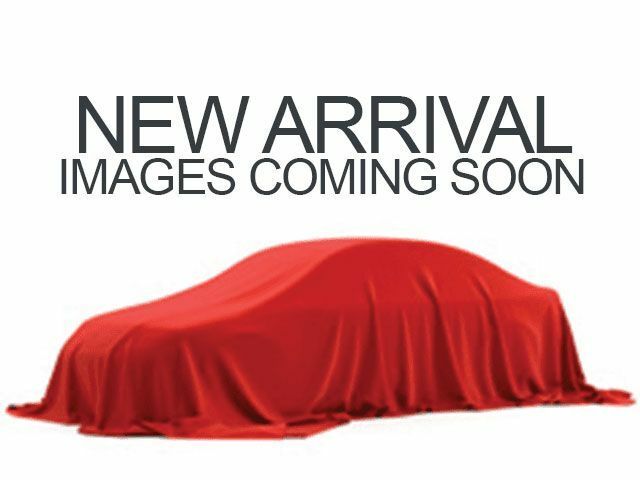 Description Our awesome 2009 Honda CR-V EX in Silver is ready for you! This reliable machine is powered by a very energetic 2.4 Liter 4 Cylinder coupled with a 5 Speed Automatic transmission that will reward you with a spirited drive and allows you to pass up the gas station a few more times in between fill ups. This Front Wheel Drive goes just about everywhere, no matter what is on the road. Our EX trim has a power sunroof, plush seating for five, tons of power accessories, steering-wheel audio controls and a super sounding stereo with a CD changer and auxiliary input. That's not to mention all the other features that make it a comfortable vehicle no matter how you slice it! Take time to scan the safety features list of this Honda. It is just as loaded with equipment to keep you and yours safe on the road. Come on and take this one home with you! Print this page and call us Now... We Know You Will Enjoy Your Test Drive Towards Ownership! Call or text 931-881-7079 for more information.